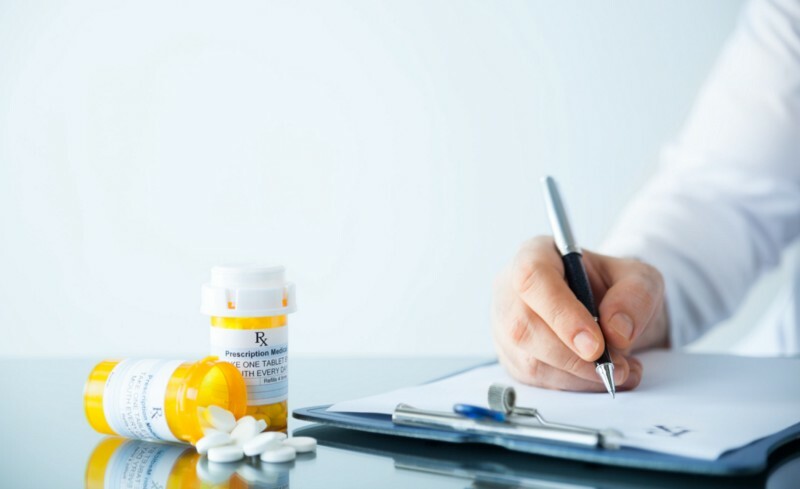 According to the Centers for Disease Control and Prevention (CDC), antibiotics are amongst the most commonly prescribed drugs in human medicine. Since the discovery of penicillin in 1928, antibiotics have transformed modern medicine. They have played an important life-saving role in treating bacterial infections, preventing the spread of disease, and minimizing serious complications of disease. However, the long history of inappropriate use and over prescription of antibiotics has created one the greatest global health challenges of the century: antibiotic resistance. Antibiotic resistance is the ability of bacteria to resist the effect of an antibiotic. It reduces the drug’s effectiveness to cure and prevent infections. As a result, the surviving bacteria evolve, multiply, and cause more harm. Antibiotics have no effect on viruses and common viral induced illnesses, such as, colds, the flu, most sore throats, most coughs and bronchitis (“chest colds”), many sinus infections, and many ear infections. For certain bacterial induced illnesses, your doctor will decide on the best course of treatment and if necessary, prescribe antibiotics. “Antibiotic stewardship” is the appropriate use of antibiotics. Appropriate usage can help preserve the effectiveness and reduce resistance of current antibiotics, extend one’s lifespan, and protect individuals from antibiotic resistant infections. The public has a crucial role to play in antibiotic stewardship. Many nationaland international educational efforts are focused on appropriate antibiotic usage and antibiotic ineffectiveness against viral infections. Raising public awareness and changing the prescription habits of physicians is the key to prudent antibiotic use. Here’s how you can help the fight against antibiotic resistance. It is important to understand the difference between viral and bacterial infections, and when antibiotics will be effective and when they will not. Listen to your doctor when you are ill, and do not demand antibiotics if they are not needed. Connect with a HealthTap doctor today if you have any concerns or need any medical advice. Earlier:Can Telemedicine Reduce Antibiotic Resistance?